Spotify is a strong name that we here in the music field. When we think about music, Spotify is the first or second opinion raised in mind. Introduced in 2008, Spotify is a music streaming service that allows users to listen to any song at any time and for as many times. The advantage of downloading Spotify on iPhone is that you can listen to the songs anytime. 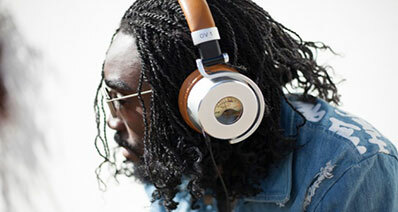 Moreover, the extensive music catalog helps you find a song/album/artist with ease. 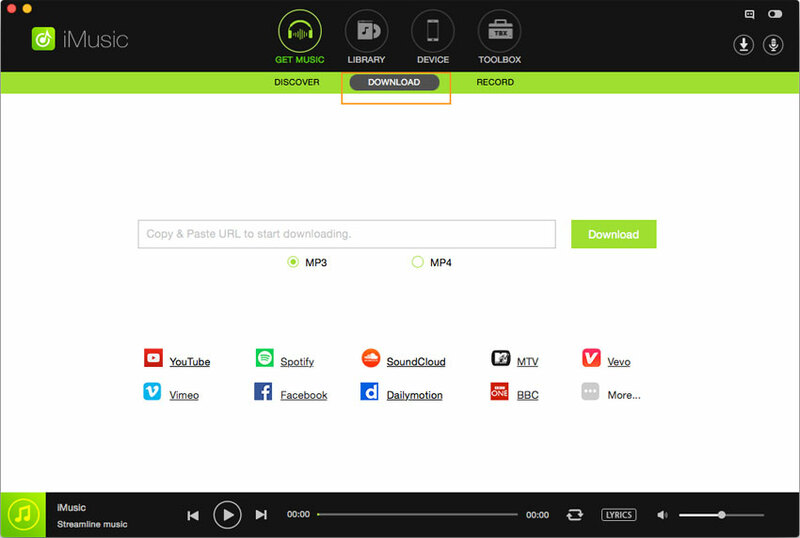 Although using the application is easy, it has limitations and offers no provision to download the files as MP3 even for a premium user. 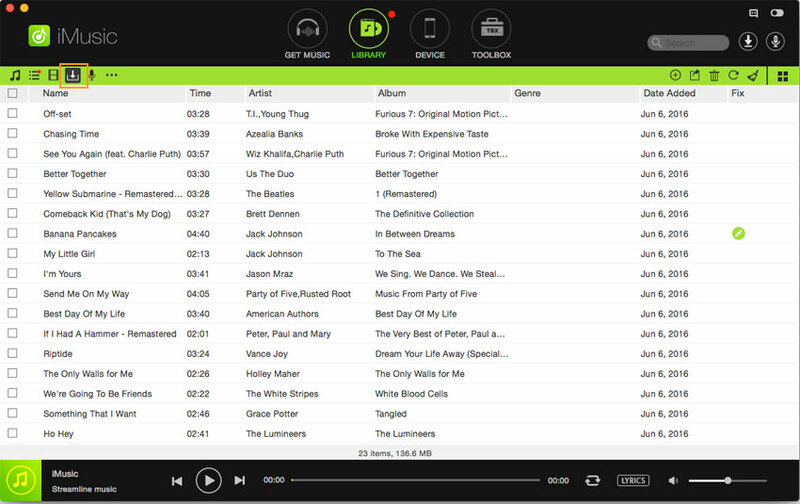 Now read this article to learn how to get a music downloader for Spotify free on iPhone. iMusic is a platform for music lovers that allows to download and transfer music between computers/Mac and iPhone/iPad/iPod/Android phones and between Android and iOS devices. It also acts as a phone manager that allows the user to clean up vast music collections, discover latest songs, record streaming music, and fix music libraries. 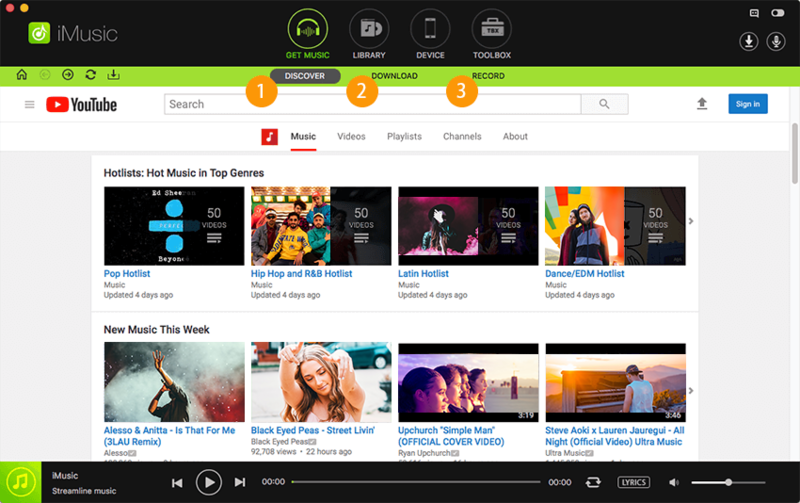 Discover Music - the built-in music library has all the latest collection inclusive of famous artists, trending playlists, and genres, which makes it easy for a user to search for a song or artist with ease. 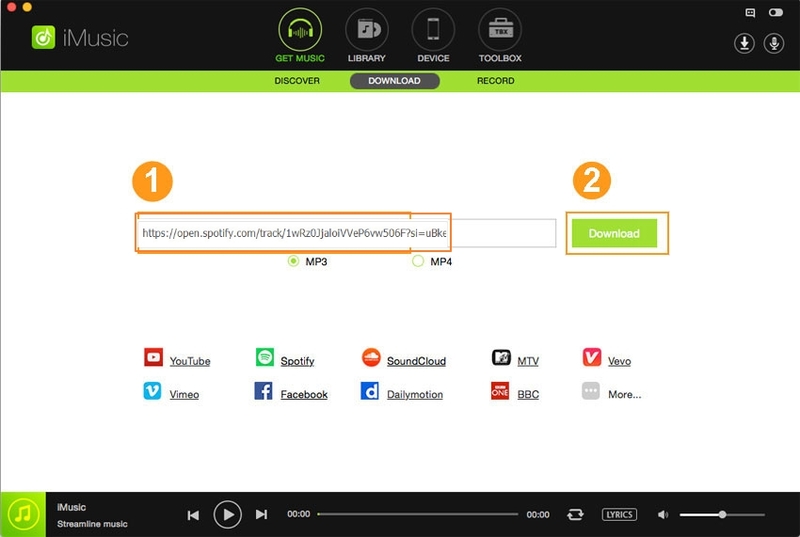 You cannot only listen to the songs online, but the tool also helps in downloading for personal use. Download Music- capable of downloading music from over 3000 websites including YouTube, Spotify, Pandora, last.fm, Vimeo, Dailymotion, Facebook, and others to a computer/Mac. 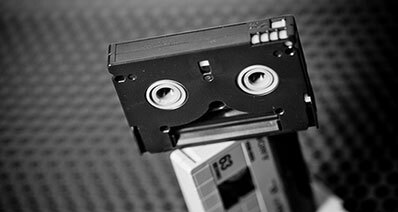 Record Audio - the recording feature included allows you to record streaming audio from the Internet. It is helpful for those who are active listeners of Internet radio. Transfer Music - the transfer feature allows you to more songs, podcasts, playlists, TV shows, and others between iPhone, iPod, iPad, and iTunes library freely. You can also move the content between iOS and Android devices. Backup/Rebuild iTunes - the feature helps in creating a backup of existing iTunes library, and use the same to restore on a new system. Fix Music Tag - the feature helps in repairing existing iTunes library such as cleaning broken links, fixing mislabeled songs, adding album arts, and removing duplicate tracks. Powerful Toolbox- the toolbox consists of additional features that will allow a user to gain added advantage in managing their iTunes library, Android phones, iPhone, iPad, and iPod. iMusic has a pivotal role in downloading music to iPhone. 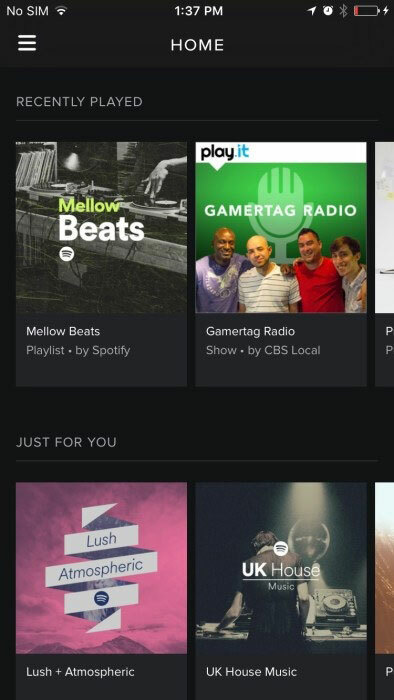 With the help of the Discover feature built into the program, a user gains an added advantage of searching for their favorite song or artist from the large collection offered by Spotify. As Spotify does not provide the download facility even for a premium user, using aimersoft iMusic Discover feature is the appropriate action. The search feature within the Discover option provided by iMusic helps you look for hottest artists, playlists, or search for a particular song directly. Step 1. From the application window, tap “Get Music” and choose “Download” feature. In the same window, you will notice that you will receive access to some music sites as well as an URL paste box. Step 2. Open Spotify and search for the song that you wish to download as MP3. Copy the song's URL from the same site. Return to the iMusic application, and paste the copied URL into the URL paste box provided. Choose "MP3" as preferable format, and press "Download". Alternatively, you can click on the access to the site directly from the window. Then, begin searching for the song using the search icon. You can check the quality and download format, and press the download button. Step 3. All downloaded music will be listed on the library, please go to the "LIBRARY" tab. 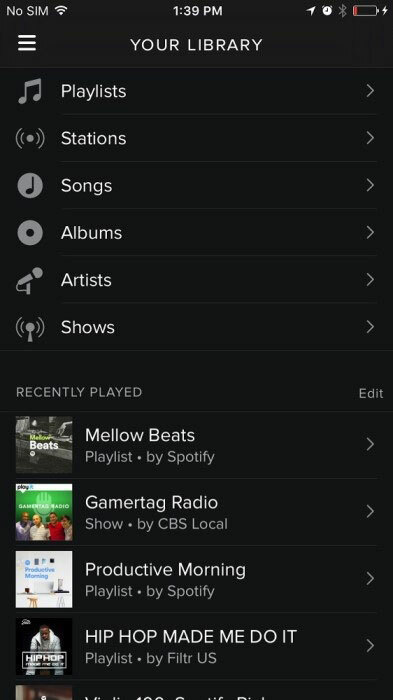 Then connect your iPhone to the program and choose the downloaded Spotify music for transfer. 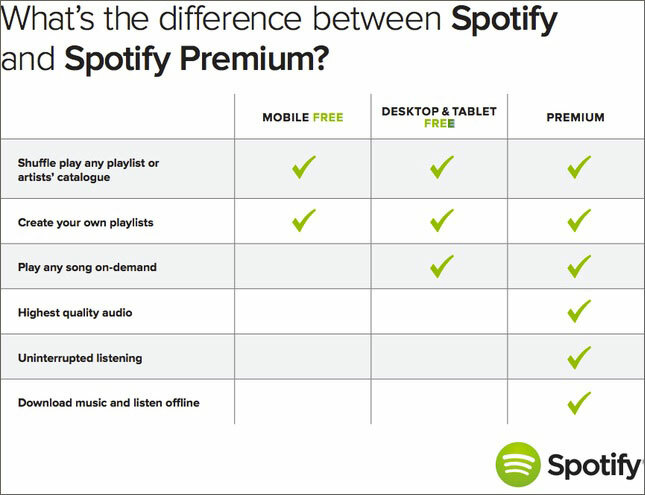 In addition to Spotify Premium, it is also offering Spotify Family as an added feature where an entire family can share playlists, separate them from kids, and save money. 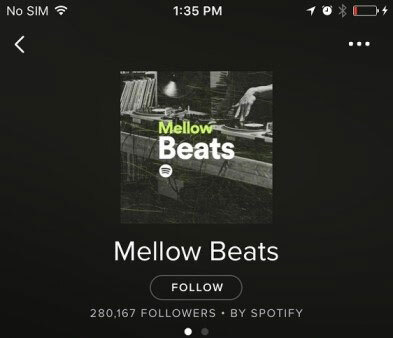 Let us see how you can download music from Spotify on iPhone directly. Step 1: Unlock your iPhone by entering the pin code or by using the touch ID. 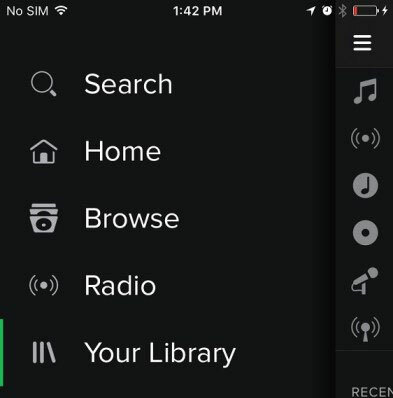 Open Spotify application by clicking its icon. It will open the application and immediately take you to the recently played and playlists. For example, we will look at how we can download a playlist, though you can download individual songs and albums. Choose any of the playlist and tap on it. 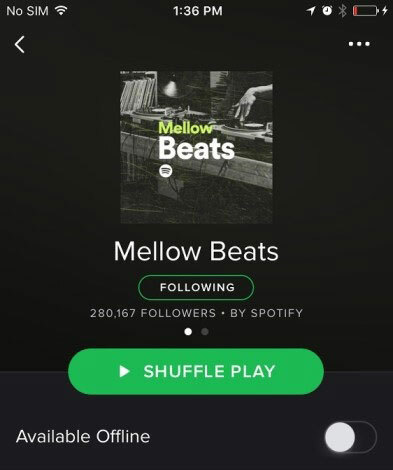 Step 2: Click Follow at the bottom of the cover page of the playlist to add it to the collection. Step 3: After adding it to the collection, you will find a switch namely “Available Offline.” Flipping the switch will activate it and allows you to store individual songs, playlists, and albums on your device, which you can play back later. Step 4: Tap the left corner of the screen to reveal the application menu. You can also achieve this by sliding the screen to the right. From the menu, choose “Your Library” option. Step 5: It is here that you will see the presence of the playlist that you added recently. 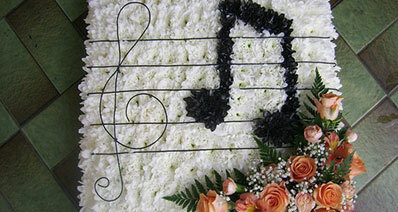 It is also the location where you will have the collection of the songs and albums downloaded in a similar manner. 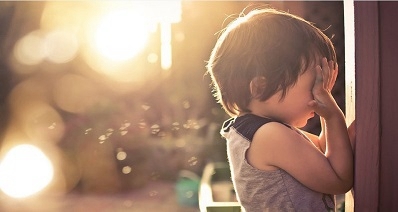 As there are now available offline, you can listen to them anytime you need without the requirement of the Internet connection. As long as you continue with the premium subscription, these songs will be available in the offline mode for you to listen whenever you are ready.